We are thrilled to announce an incredibly special show to celebrate our 10th Anniversary, taking place at the Barbican on the 30th September. 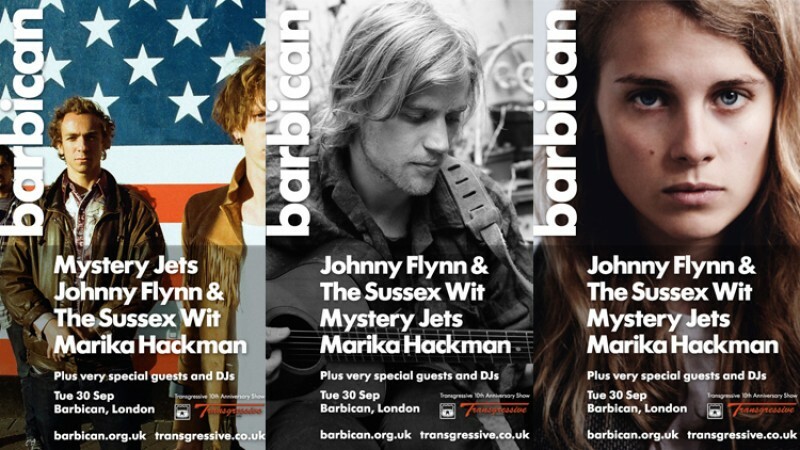 The show will feature Johnny Flynn and the Sussex Wit, Mystery Jets and Marika Hackman, with more special guests and DJs to be announced shortly. Huw Stephens of BBC Radio 1 will serve as compere for the night.